Lucky Old Souls brings joy to people through music and food. 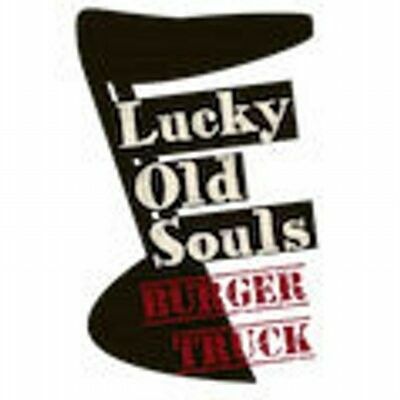 Originally a jazz radio show and subsequently a monthly concert series, Lucky Old Souls is now a burger truck serving delicious comfort food made with the best local and sustainably-produced ingredients. Our "farm-to-truck" menu features grass-fed beef burgers, hand-cut fries, housemade bacon, housemade veggie burgers, seasonal local vegetables, made-from-scratch condiments, thick milkshakes, and all-natural artisanal sodas.